These two USB audio interfaces enable two DJs to play together (on their preferred DJ software) or ‘hand off’ in a truly seamless, uninterrupted manner. 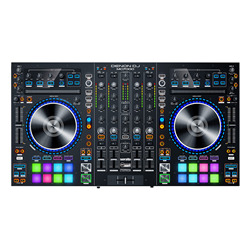 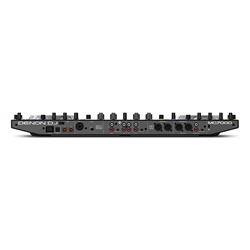 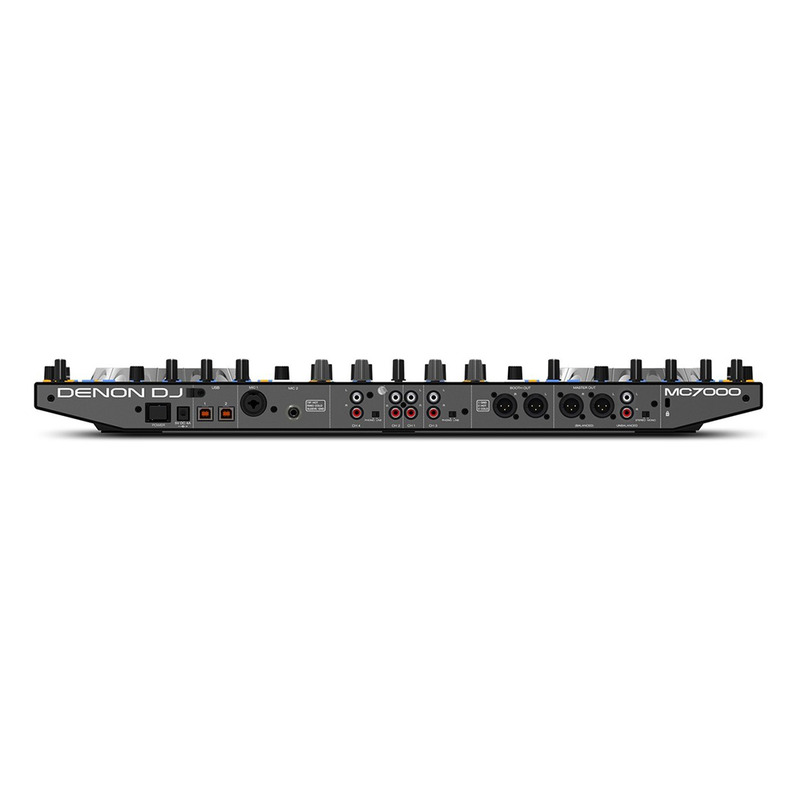 Coupled with Denon DJ’s legendary build quality and superior 24-bit audio reproduction, this is a no-compromise controller perfectly suited to both mobile and club DJs looking for the next evolution of Serato DJ controller. The MC7000 also includes the full version of Serato DJ, plus, 3 creative expansion packs (Pitch ‘n Time, Flip and Video), enabling DJ’s to empower their musical, remix and visual style - to the max!